Good news for iPhone lovers. 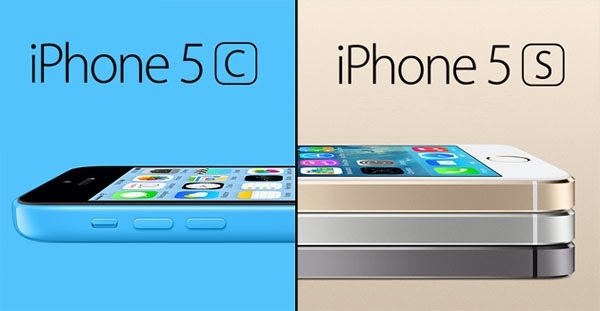 iPhone 5S and iPhone 5C will be available in Malaysia starting Novermber 1, 2013 according to recent Apple press release. Apple announced that the iPhone 5S and iPhone 5C will be available in 35 new countries on October 25 and in another 16 countries on November 1. October 25 Austria, Belgium, Bulgaria, Croatia, Czech Republic, Denmark, Estonia, Finland, French West Indies, Greece, Hungary, Ireland, Italy, Latvia, Liechtenstein, Lithuania, Luxembourg, Macau, Malta, Netherlands, New Zealand, Norway, Poland, Portugal, Reunion Island, Romania, Russia, Slovakia, Slovenia, South Korea, Spain, Sweden, Switzerland, Taiwan and Thailand. November 1 Albania, Armenia, Bahrain, Colombia, El Savador, Guam, Guatemala, India, Macedonia, Malaysia, Mexico, Moldova, Montenegro, Saudi Arabia, Turkey and UEA. No official pricing yet at the time this article was written but you can expect the iPhone 5S to be marketed here starting at RM2,199 (16GB) as posted here. If you would like to purchase from the official Apple Store, the pricing there looks good and is according to the officially-released prices. You can also purchase from re-sellers but from my previous experience, they would increase the prices up to RM300 more than the recommended retail price, RRP. If you are in Sabah, you can purchase it at the actual RRP at Technocrats, one of the few premium re-sellers in Malaysia. TheGreenMechanics: Have fun with your new toy!